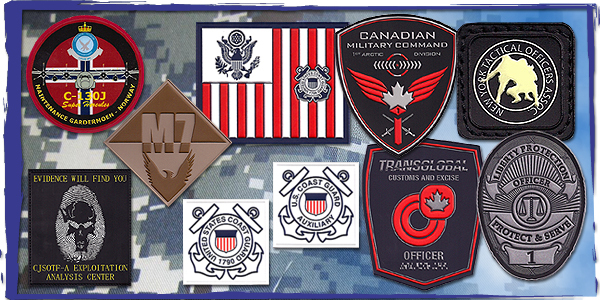 Morale Patches and Law Enforcement Badges Can Be Applied by VELCRO® brand fasteners® or We Can Sew or Heatseal to Bags and Other Wearables. 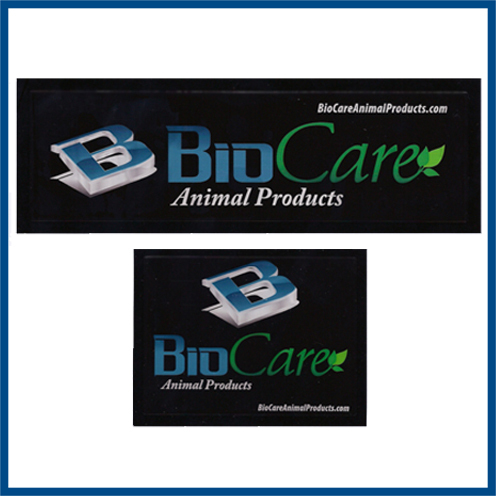 These soft PVC VELCRO® brand fasteners® backed Morale Patches and Law Enforcement Badges are available with or without VELCRO® brand fasteners® backing and are proudly manufactured here in the USA. 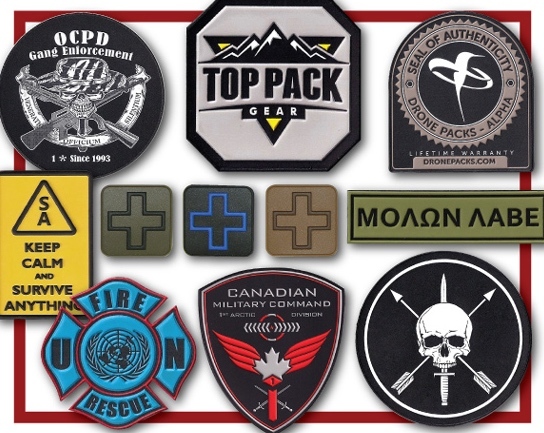 Other names for these parts are Patches with VELCRO® brand fasteners, tactical Patches with VELCRO® brand fasteners and military patches. 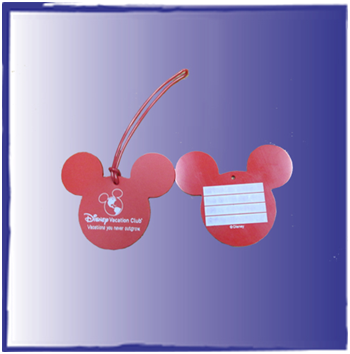 We meet Berry Amendment requiremts for any government work you may have that requires USA made. 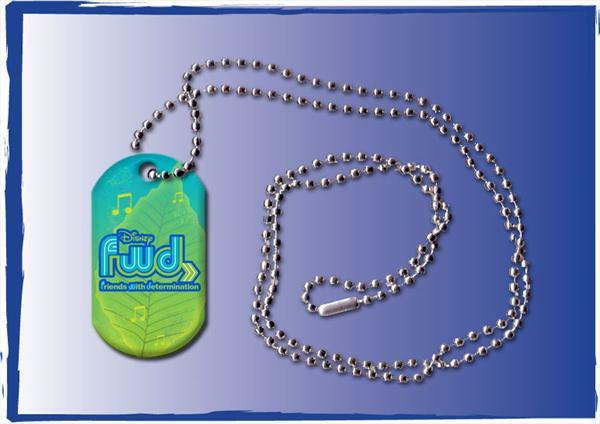 We can match any pantone color and offer custom shapes and sizes according to your design. All Morale Patches are available in ABU, ACU, Digital Desert, Digital Woodland, 3 Color Desert, Woodland, Foliage, OD, Khaki, Black or any color combination you require. We can match any Pantone color or custom fabric swatch. Unlike embroidery, the flexible soft PVC is far more durable and rugged, withstanding exposure to heat and cold, as well as being salt water resistant. Check our SGS test results that detail the extreme conditions that our parts can endure. 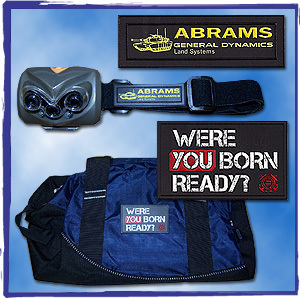 If you need PVC labels or rubber patches for Law Enforcement Officers or functions, our USA made custom labels are ideal for decorating hats, bags or any other custom application need; like the tactical headlamps shown at the left.